Are you looking for a reputable and cheap loft conversion London service? If so, Firtree Building Services is the company to call. With our all-encompassing wealth of expertise and extensive industry experience, we can provide cheap loft conversions in London at an unrivalled price, producing second-to-none results. Our cheap loft conversion London service is an excellent way to add value and space to your property without having to use up more space, so give us a call today to find out how we can help. Whether you are looking to renovate your home by adding a home theatre, children’s playroom or by creating a studio flat on the top floor of your property, we can help fulfil your wildest dreams. Here at Firtree Building Services, we are proud to provide the most competitive rates around, while maintaining our reputation as the industry leader for a cheap loft conversion in London. For many years now, we have been helping homeowners in and around the capital improve their homes and enhance their space. Within 6 to 7 weeks your home could boast an extra bedroom, cinema room and much more. From your initial call to the architectural planning and structural calculations, right through to the building phase and signing off, our trusted team of advisors will take care of everything. All you need to do is bring your imagination and get thinking about how you want your loft conversion designed – one bedroom or two, two bathrooms or a cinema? Feel free to get in contact with our specialist team today to book your free consultation appointment. For those of you wondering what the benefits of our superb loft conversions are, we have decided to create a list of our top three benefits that everyone can experience by choosing Firtree Building Services today. 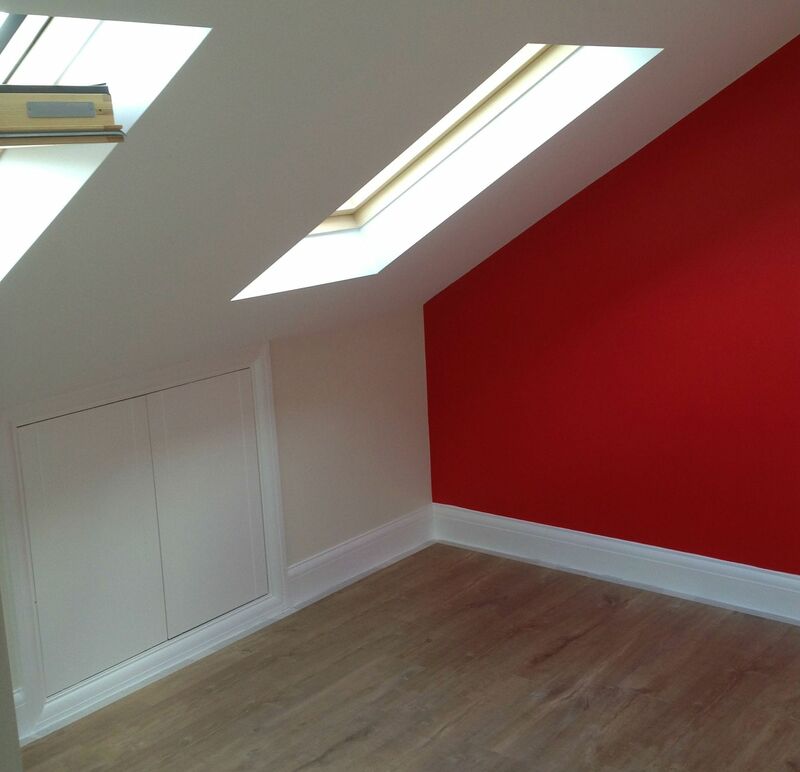 Did you know that our cheap London loft conversion would dramatically add value to your property? Regardless of whether you are looking to sell your home now or would simply like to improve its value for the future, our cheap loft conversion London service is a sure fire way of increasing your property’s appeal. For a prospective buyer, the addition of a home cinema or top floor studio apartment would be an attractive aspect that will more than likely set your home apart from the competition. In an ideal world, everyone would love to expand the space in their property without having to part with any existing space. 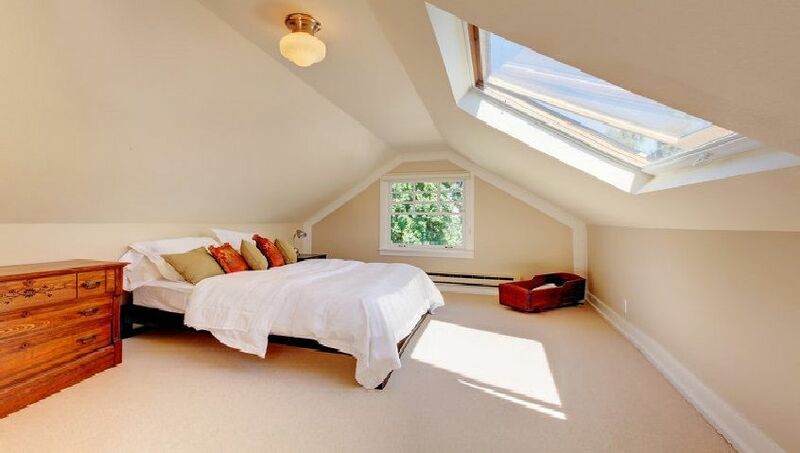 But in reality, this is possible with our cheap loft conversion in London service. As an easy way to maximise space, creating a new functional area without having to sacrifice your garden, there is nothing to lose by choosing to implement a loft conversion in your home. Another bonus of choosing a cheap loft conversion in London, other than the price, is that there is no need to sit around waiting for your planning permission to be approved. As your attic is still considered part of the original building of your home, there is no need for regulatory bodies to be involved meaning you can get that extra space you have been after without having to wait. In addition to supplying the finest loft conversions in the capital, here at Firtree Building Services our staff are multi-skilled and able to undertake minor to substantial home extensions for big or small properties. If you have run out of space in your home, and a loft conversion would no longer be suitable, then adding a single story kitchen extension and bedroom extension is a great way to solve the issue. As the cost of moving home rises exponentially year on year, investing in your property by adding a seamless home extension is the solution you have been looking for. Does this service sound of interest to you? If so, then please do not hesitate to get in contact with our trusted team of advisors who will be on hand to offer assistance and advice on the best course of action for you. Reasons why you should choose our cheap London loft conversion service? Here at Firtree Building Services, we provide a level of finish for all of our work that instantly and sets us apart from our competitors. Our dedicated team of experts are continually striving to provide the best solution specific to every client and will work tirelessly with you to optimise the space and construction of your building project. One thing is for sure; you can rest assured knowing that our commitment to quality makes us the best choice for any loft conversion or home extension in the capital. You can be confident that you are receiving a first class service here at Firtree Building Services. 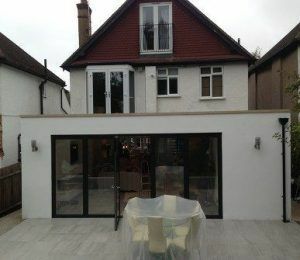 As the leading company for cheap loft conversions in London, we are incredibly proud of our work, so we regularly post updates on our recent loft renovations. Whether you are looking for some inspiration or a further insight into our work, then be sure to check out our gallery. Well, what are you waiting for? Enhance your property today with our cheap loft conversion London service, and reap the benefits tomorrow. Firtree Building Services has got you covered – for the highest-quality, cheap loft conversion London service, you know who to call. Contact Firtree Building Services today on 07957 574 604 or by emailing us, to bring that cinema room you’ve dreamt about for years, to life.